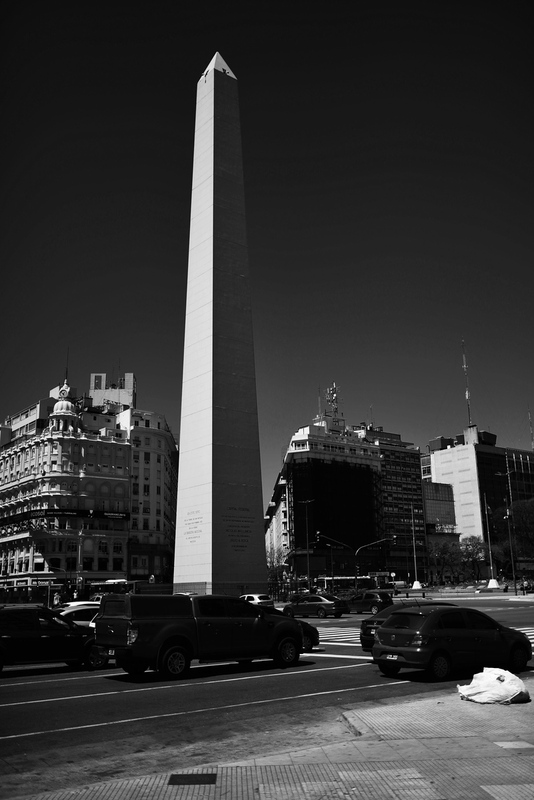 I have spent the day today together with Lisa from Photo Ruta in Buenos Aires, and it have been an excellent day seeing this quite lovely city. During the day I have gotten a little taste of what this city have to offer, and I am quite stunned. I am in the process of importing my images, but I just had to share one from todays “catch”.